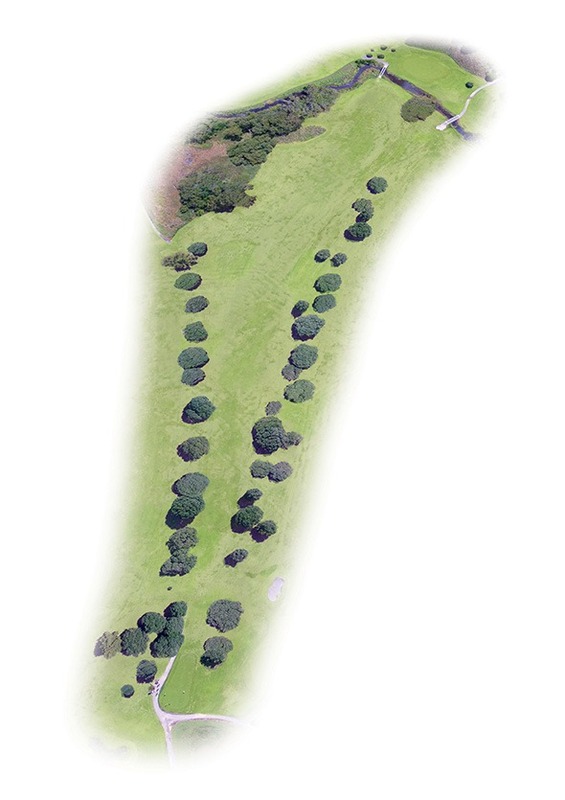 A straight Par 5 with a tree lined fairway on both sides off the tee. Those with length could consider clearing the creek short of the green with their second. A well-placed second, centre-left inside the 135m marker, allows access to all hole positions. The tree on the right in front of the green will grab shots. A relatively flat putting surface offers little trouble. 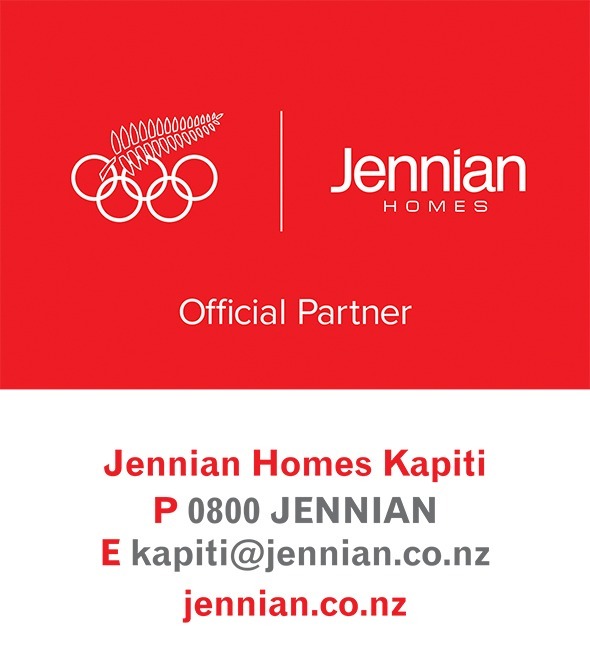 Jennian is New Zealand's most awarded builder and we have been building award winning dream homes for our customers for over 33 years. Building a new home is one of the most important decisions that you and your family will ever make. You need truthful quality information to make the best possible decisions, before you commit to building your new home with any builder. No one knows your personality or aspirations better than you. At Jennian Homes, we work alongside you to create your ideal way of living based simply on what you want. By combining your personality with our expertise, Jennian will craft a living space that reflects your individual needs and personality that is custom designed for your family. Contact us today to see how we can help you get the home you've always wanted.